Friday 2nd September: NFP day today traders – remain vigilant! A note on lower timeframe confirming price action… Waiting for lower timeframe confirmation is our main tool to confirm strength within higher timeframe zones, and has really been the key to our trading success. 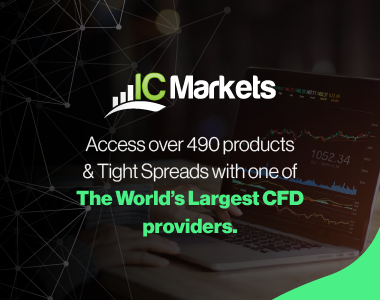 It takes a little time to understand the subtle nuances, however, as each trade is never the same, but once you master … Continue reading Friday 2nd September: NFP day today traders – remain vigilant!